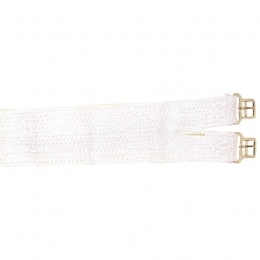 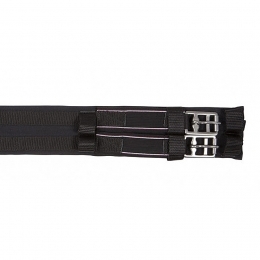 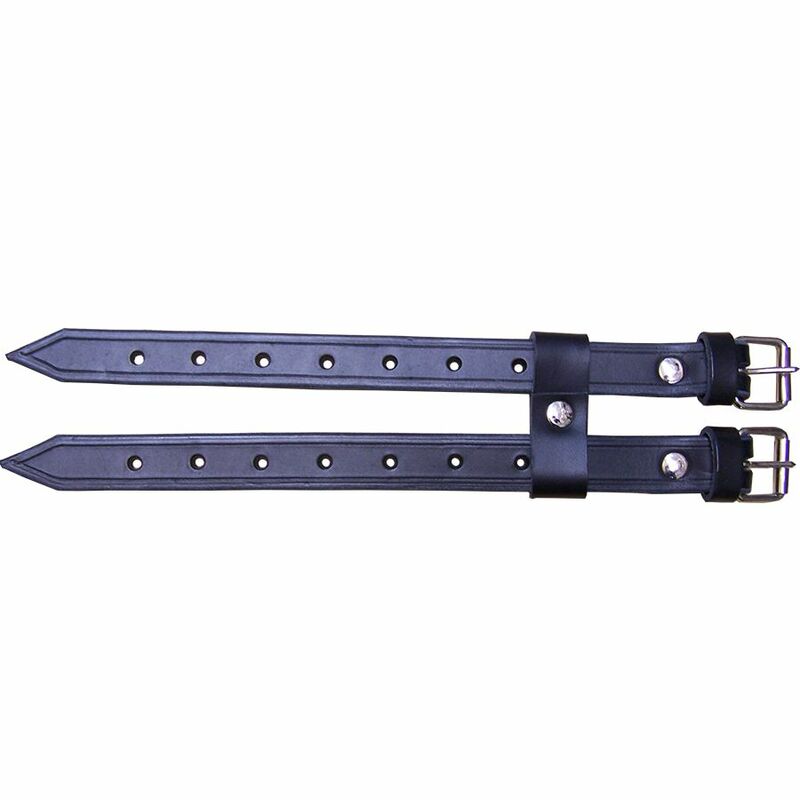 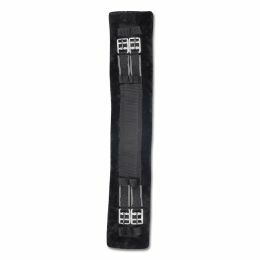 Elongation straps made by Argy's Art. 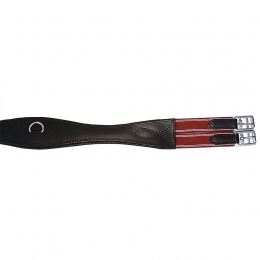 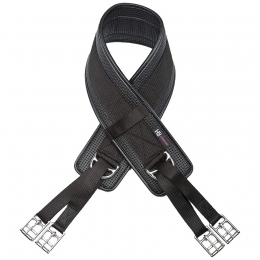 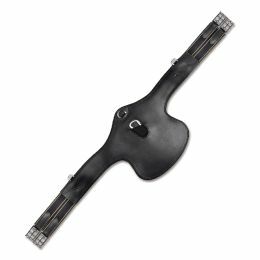 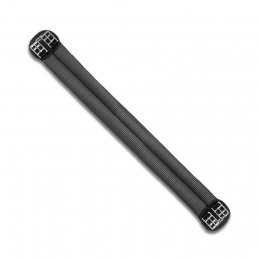 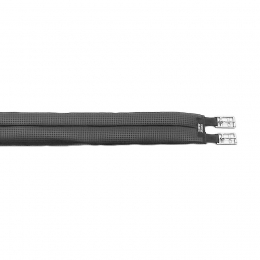 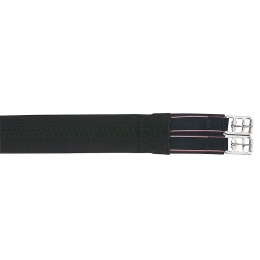 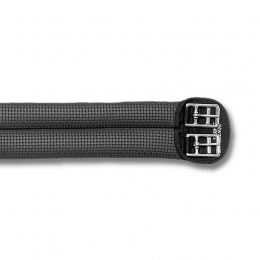 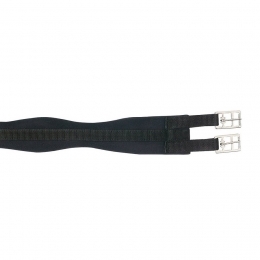 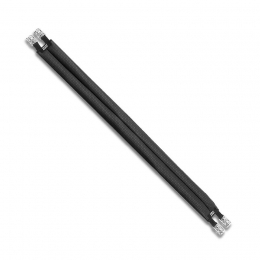 You can extend existing straps from a English saddle to fit better on your horse's dimensions. 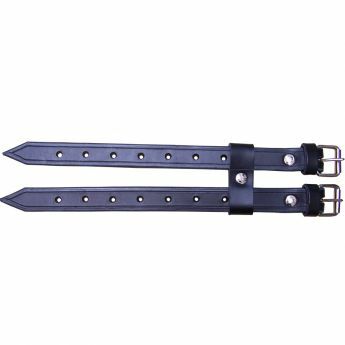 They are made of strong calf leather. 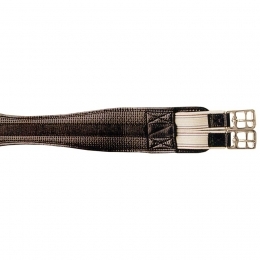 Argy's Art is a family business founded by Argyris Mpourntenas in 1985. 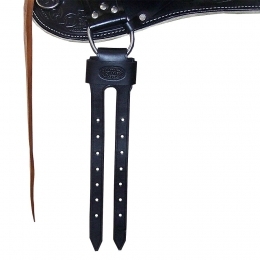 It manufactures handmade leather saddles and riding equipment.